I came across this incredible initiative the other day and I couldn't be higher on it. Their mission is simple; let's keep people singing together! Check out this opening paragraph about the Keep Singing Project. "Tens of millions of adults sing in choirs! 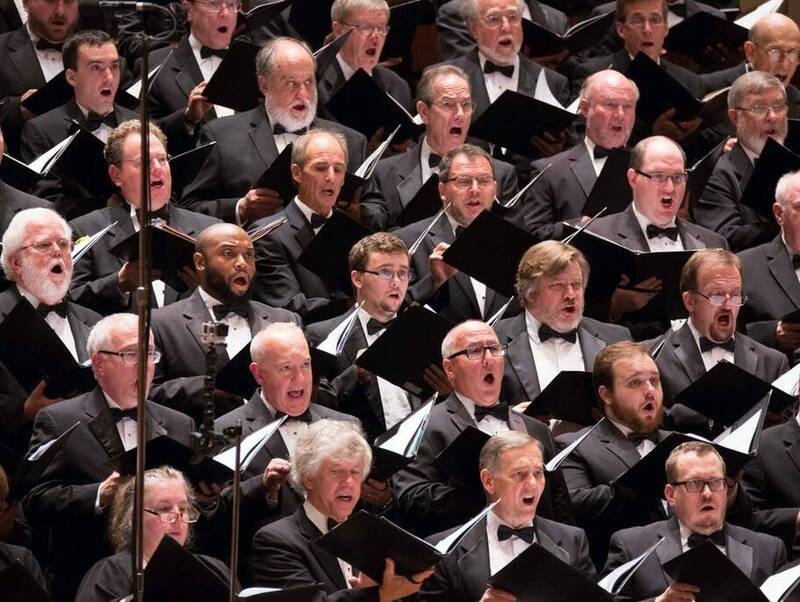 Choral singing is a powerful, fun, and rewarding activity for people at all stages of life. Every year, however, young people who sang in choirs throughout their youth miss out on choral singing for years after they graduate from high school. The Keep Singing Project mission is simple: to help graduating chorus seniors keep singing into adulthood. We accomplish this in two steps: 1) Invite high school chorus seniors to participate by completing an online form; and 2) provide their shared information to the choir director(s) at their chosen college/university or local community choir who can then reach out to them about singing at the next level. Taking part in a choir is so often initiated by a simple invitation to join!" To learn more about the Keep Singing Project and help get people registered, please click here. To hear from the Keep Singing Project founder, Andrew Minear, in today's episode of Sing to Inspire, please click the audio player above. A powerful video from the Dallas Street Choir about the importance lifelong music making.